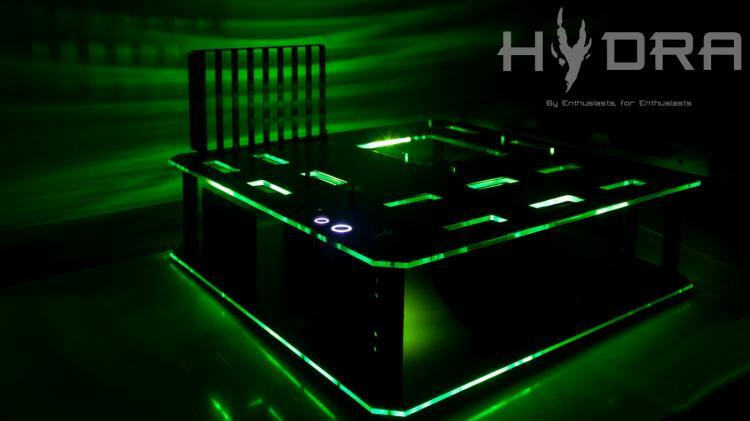 Hydra, an Italian desktop PC case and PC desk case maker, proudly announces its newest addition to its line-up of premium-quality computer cases – the Hydra Bench. 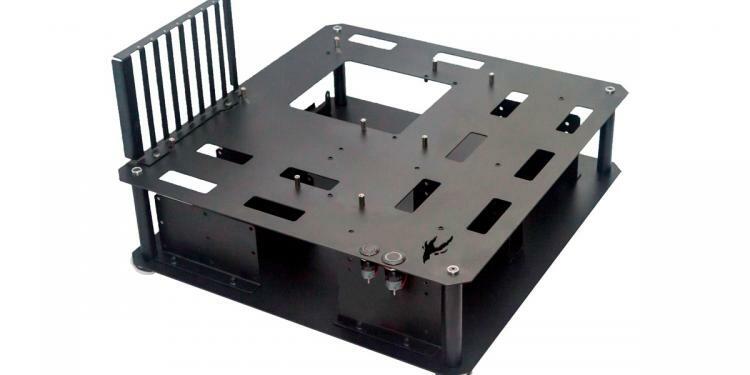 The Hydra Bench is an open-air benchcase that allows users to easily access hardware components for easy disassembly, hot-swapping, and installation. Being an open benchcase also gives it huge allowance on hardware size limitations such as tower coolers and radiators. The Hydra Bench can easily support the largest consumer CPU cooler available today nor the longest consumer graphics card. As for motherboards, it can support form factors up to Extended-ATX down to mini-ITX and other form factors in between. For radiators, it can support up to two 360mm radiators. The benchcase also has support for two different power buttons, the 16mm and 19mm variants. 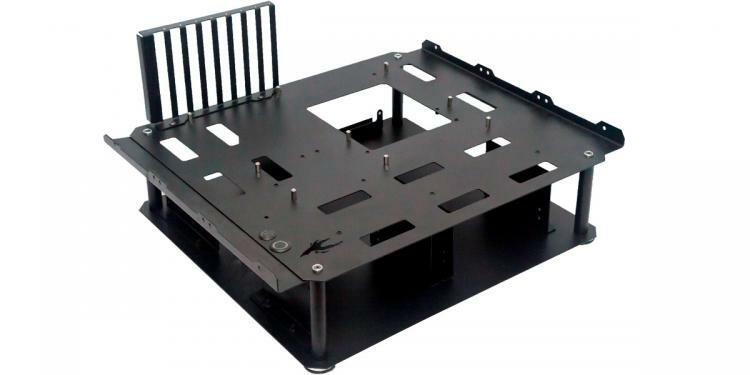 As for drive support, the Hydra Bench’s drive cages supports up to three 3.5-inch drives, four 2.5-inch drives and four 5.25-inch bay slots for other components such as fan controllers, pump-reservoir modules, ODDs and others. The Hydra Bench’s 1.2mm steel casing and aluminium feet can surely support any massive high-end configuration you can think of. There are two variants of the Hydra Bench available, the Standard and Deluxe version. The Standard version will have one radiator bracket and one 16 mm power button included, with the possibility to buy a number of upgrades. See possible upgrades and accessories below. 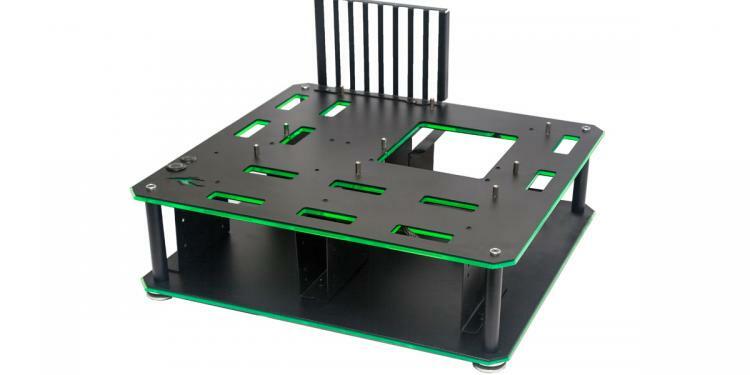 The Hydra Bench Deluxe version is bundled with the 16mm and 19mm power buttons, two radiator supporting mounts, two plexiglass panels with predisposition for LED lighting modules and two steel plates to close the structure off and make it studier. Do note that the LED lights itself are not included. 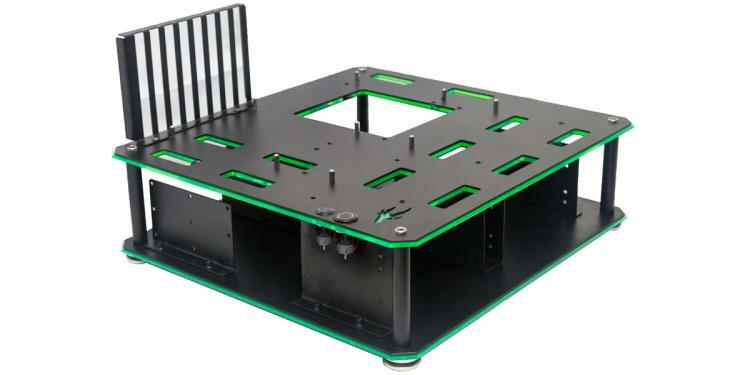 The Hydra Bench is a modular and expandable benchcase after all and Hydra will make upgrade parts and accessories for it. 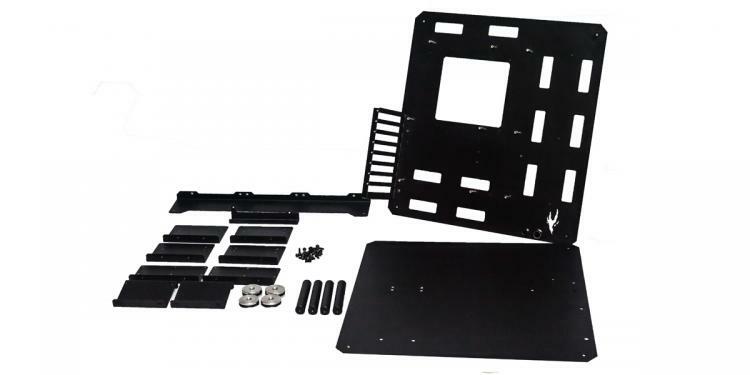 This includes the plexiglass panels for the standard and deluxe versions, radiator brackets, rotated GPU brackets, incline standoffs and other accessories which will be sold separately. The Hydra Bench Standard has a suggested retail price of €70 while the Hydra Bench Deluxe would be at €130. Visit http://hydra-shop.com/ for more information as well as to check out the upcoming NR-01 premium chassis.